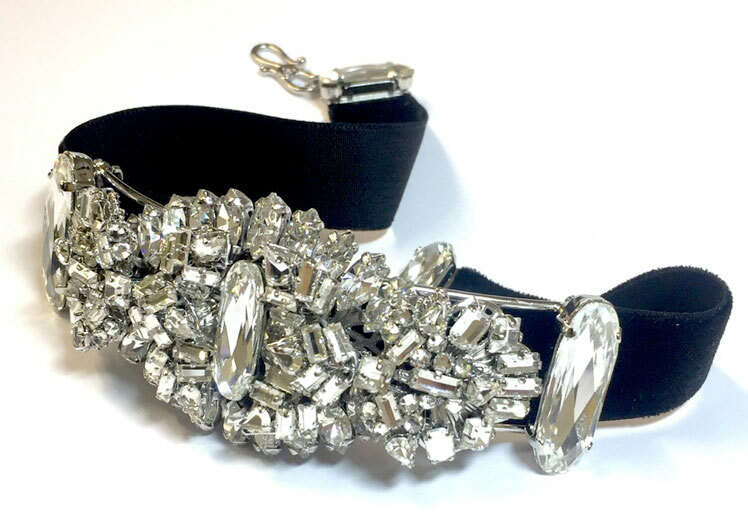 We have been creating couture jewels for 20 years, winning several awards from Conde Nast, also working on pieces for, Catherine Walker, unusual bag adornments for Lulu Guinness, and the V&A Museum. 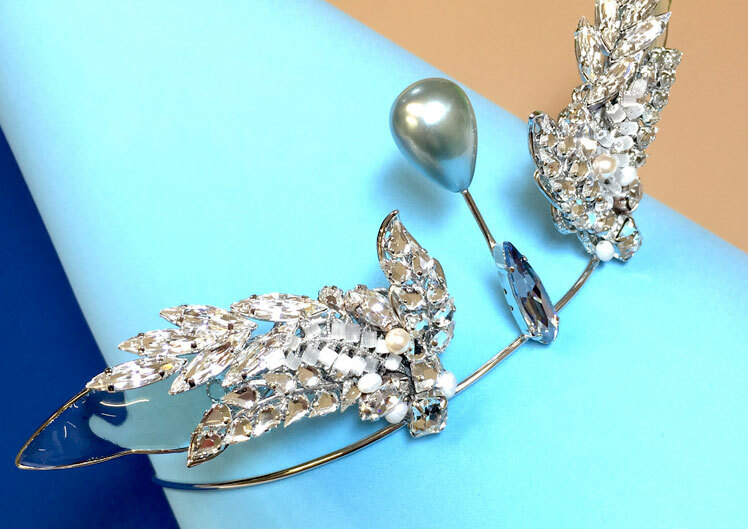 Spurring us on to create the ultimate jewellery seen today, working with the last couple of years, with the Burlesque fashionista Dita Von Teese, creating intricate and spectacular jewels for her stage costumes. May 2009 saw the collaboration of Dita with Bijoux Heart for the V&A Museum. 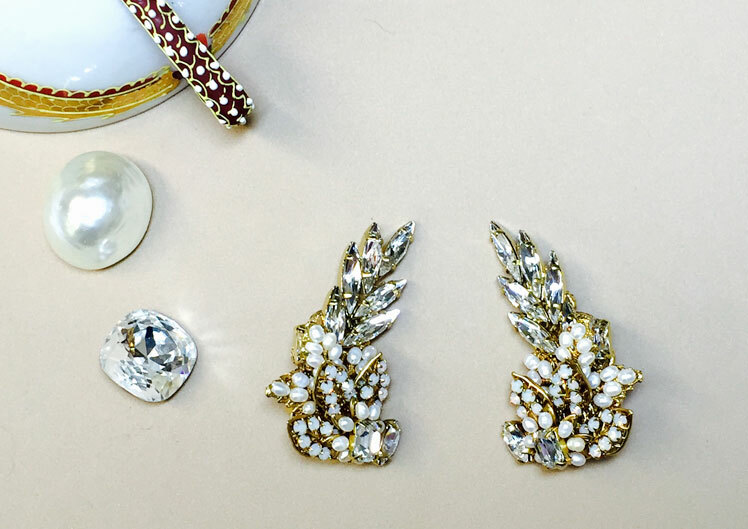 A natural collaboration with the Queen of the iconic vintage style that is pure Glamour, it typifies what Bijoux Heart is about. We gather as much vintage stones, semi-precious stones and beautiful materials as possible, often using influences from the Art Noveau era through to Art Deco, to create the most intricately handmade jewels available. We are specialised in Pâte de verre, handmade poured glass sections which are incredibly time consuming using age old skills of pouring molten glass through metal frames, incorporated with intricate beadwork and metal. We have been working with Dita Von Teese for the last 10 years on several pieces. 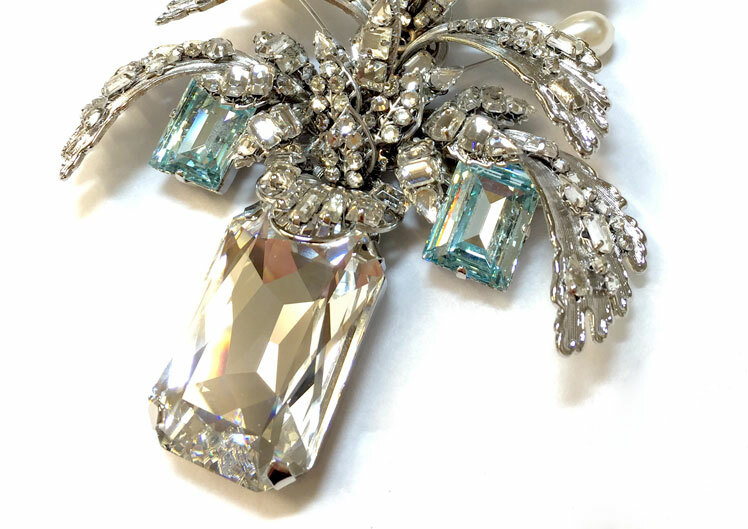 "Glamorous vintage costume jewellery has always been a passion of mine, and when I met Tracy of Bijoux Heart, my dreams came true" - Dita Von Teese. Our main website is currently being updated, please see below to find out more about what we do and who we are. Bijoux Heart designer costume jewellery, are known for spectacular Art Nouveau and Art Deco costume jewellery inspired designs. Our reputation for excellence has led to collaborations with Dita Von Teese, Vivienne Westwood and last year for Adele's 2016, 100 date world tour. Each designer costume jewellery piece is crafted using semi-precious stones and hand-polished metal, with exquisite results. 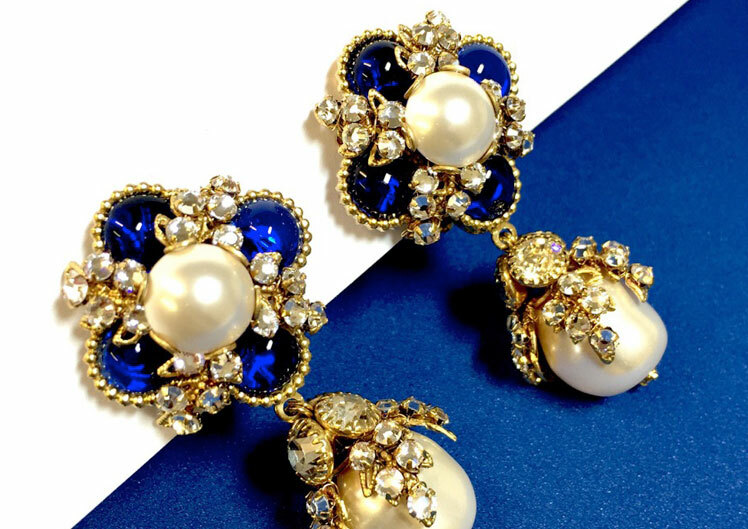 We specialise in fashion costume jewellery necklaces, earrings with a vintage twist. Our product history also includes a long and established bridal and wedding jewellery range, from tiaras, necklaces, earrings and brooches.